I can't wait until it discovers the "RoSETI Stone." Last edited by rhomboidal on Thu Nov 13, 2014 1:03 am UTC, edited 2 times in total. Image is alternating between no image, imgs.xkcd.com/comics/%3F%3F%3F.png, and imgs.xkcd.com/comics/landing/r_nn-nn-nn_hash.png. Methinks he's either having difficulties uploading the comic or there's some nerd sniping going on. Last edited by eidako on Wed Nov 12, 2014 5:18 am UTC, edited 2 times in total. Perhaps the image URL has a code in it or something? What's with the image URL? Is that a code or something? Normally the image URL would be the title of the comic or something. There seems to be some sort of server/client JS code here, as well some sort of delay. Staying on the page for some random-ish amount of time should trigger new images apparently? EDIT: still not seeing a lot, except random image loading delays, but apparently there are multiple CDN servers set up to serve these requests? So whatever it is randall is expecting A) a lot of traffic and B) that the images may take some non-negligible amount of CPU power to generate or something? 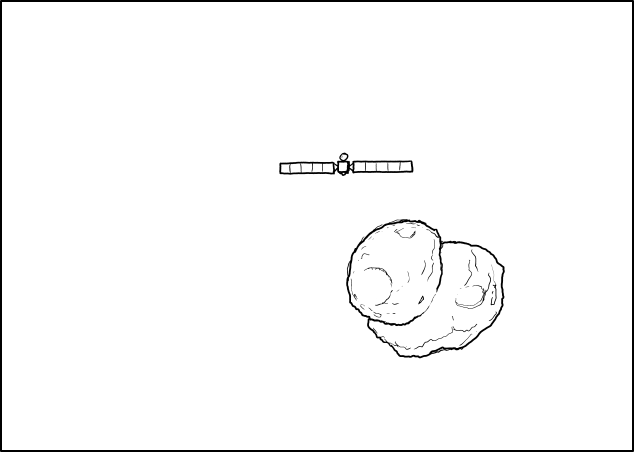 Just a shot in the dark, but its definitely something that looks more interactive then time was. Am I the only one who senses a "Time" like comic? First appearance of Ingmar the mute white stickman? Frame 1 of "Time 2: Clockstoppers"? Or simply an art page. Note the artist's absence of lines within the square, what does it mean? The box is larger than usual, but contains nothing. A homage to the idea that the noisiest person is often not the most interesting. I think the image changes every 5 minutes. xokocodo wrote: Am I the only one who senses a "Time" like comic? I was getting that too! Guess it's time to check it every day, now. 20 minutes I have been "inspecting elements". Learned a lot about web design and java scripts, nothing about the comic. May be it a webdesign education effort. http://imgs.xkcd.com/comics/landing/r_0 ... 8SMY1X.png Three hours to separation. http://imgs.xkcd.com/comics/landing/r_0 ... hbADHL.png Has anyone ever tried this before? http://imgs.xkcd.com/comics/landing/r_0 ... Whoaxd.png I don't think so. 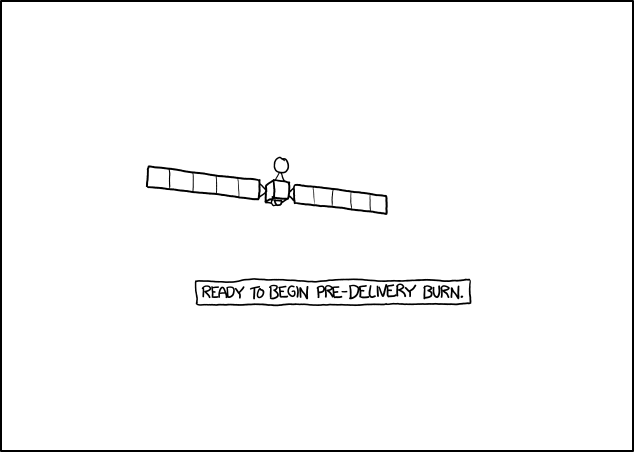 http://imgs.xkcd.com/comics/landing/r_0 ... YkIBoR.png Ready to begin the pre-delivery burn. http://imgs.xkcd.com/comics/landing/r_0 ... bYkLeP.png We are go for separation! 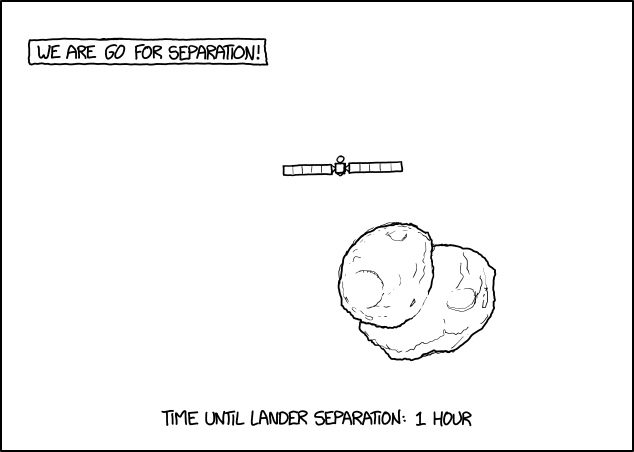 http://imgs.xkcd.com/comics/landing/r_0 ... HKgWnT.png lander: "Yessss!" 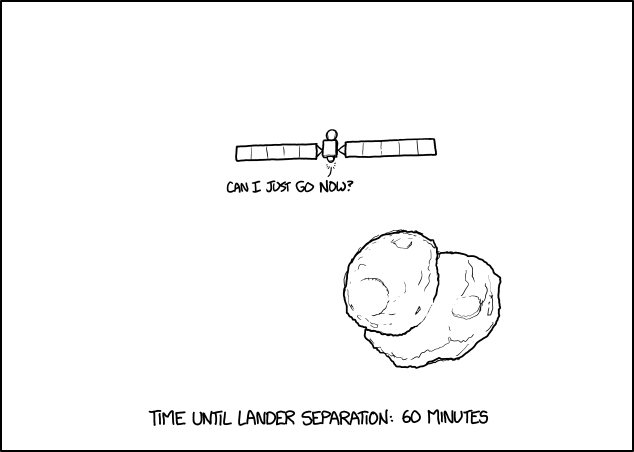 http://imgs.xkcd.com/comics/landing/r_0 ... XuFNlD.png 60 lander: "Can I just go now?" 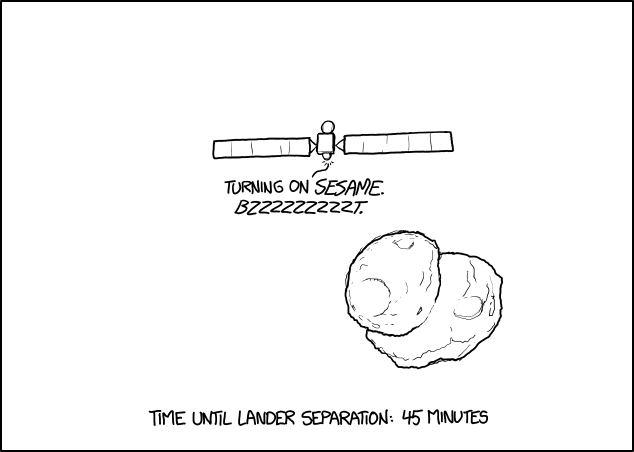 http://imgs.xkcd.com/comics/landing/r_0 ... xnUZMi.png 45 lander: "Turning on Sesame. Bzzzzzzzt." 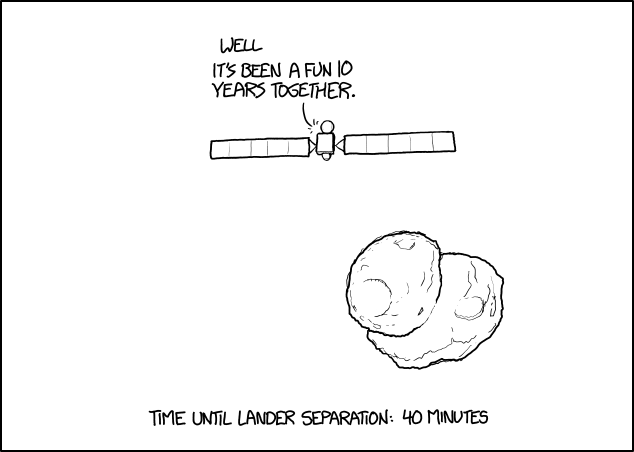 http://imgs.xkcd.com/comics/landing/r_0 ... De1LFM.png 40 orbiter: "Well it's been a fun 10 years together." 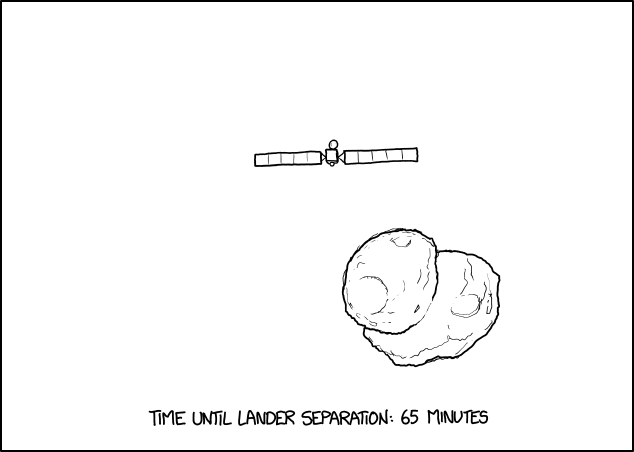 http://imgs.xkcd.com/comics/landing/r_0 ... NRwSZC.png 30 lander: "Yeah! 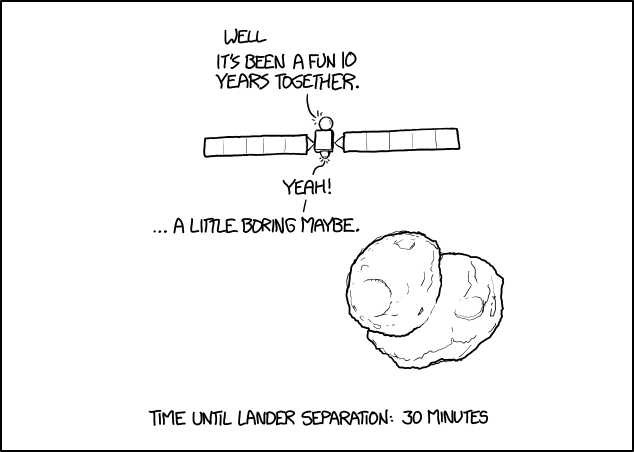 ... a little boring maybe." 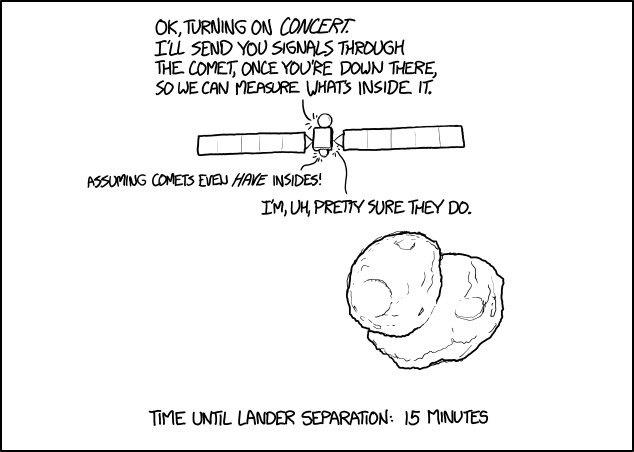 http://imgs.xkcd.com/comics/landing/r_0 ... eSXfiF.png 15 orbiter: "Okay, turning on Concert. 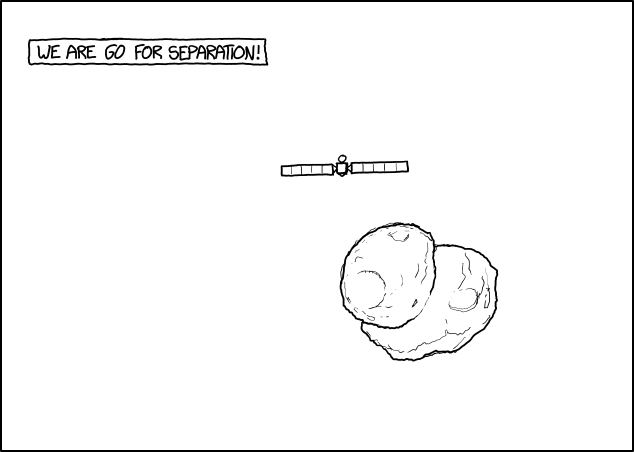 I'll send you signals through the comet, once you're down there, so we can measure what's inside it." 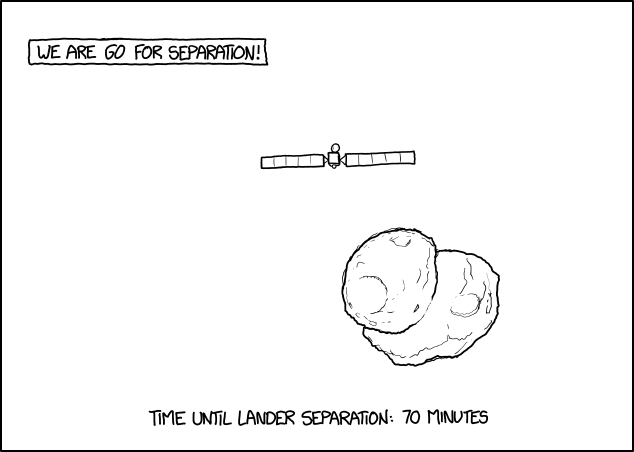 lander: "Assuming comets even have insides!" orbiter: "I'm, uh, pretty sure they do." 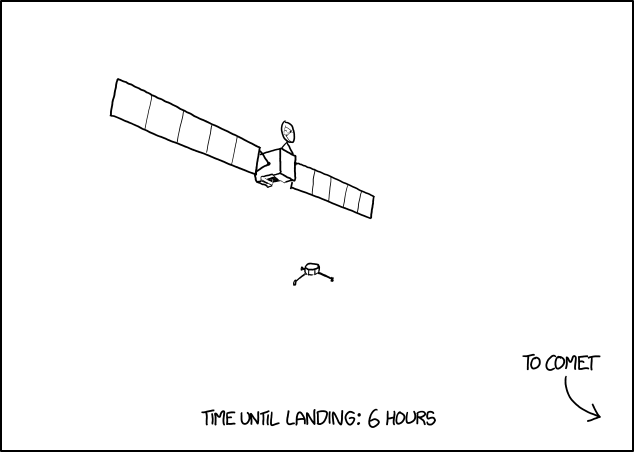 http://imgs.xkcd.com/comics/landing/r_0 ... NSG0cv.png orbiter: "Quick, take a picture of me!" lander: "Just take a selfie." 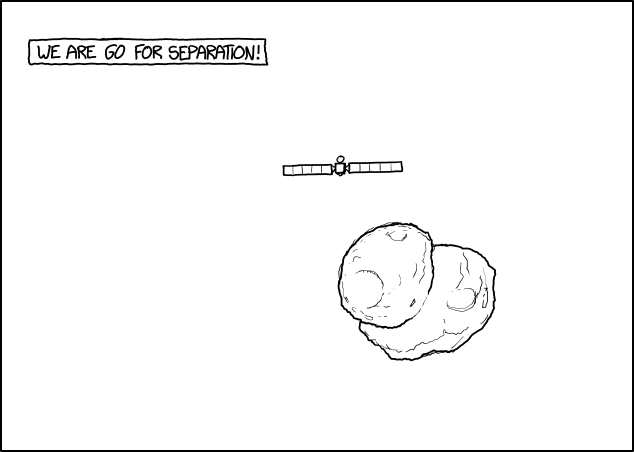 orbiter: "Can't. 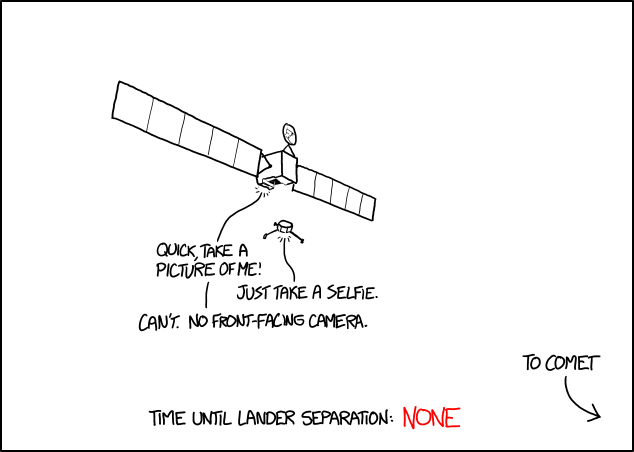 No front-facing camera." Enough real-time updates, I'll leave my browser open and update later from my history. Nevermind, just use the link at the top or follow the images in this thread. Comic updates every five minutes. 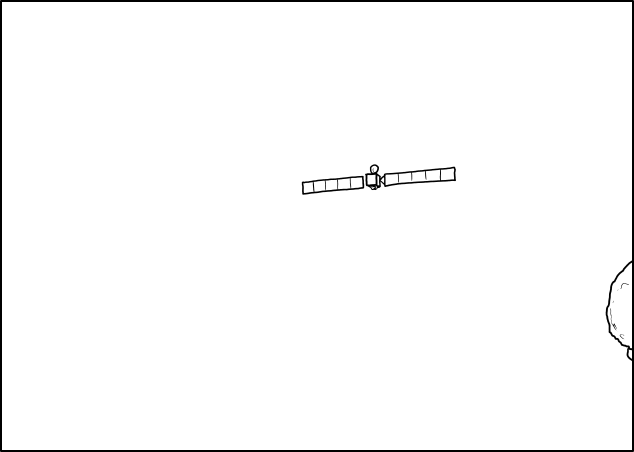 Image url is in the format r_hh-mm-ss_hash.png. Hash is probably to prevent people from viewing future frames. Last edited by eidako on Thu Nov 13, 2014 5:15 am UTC, edited 54 times in total. 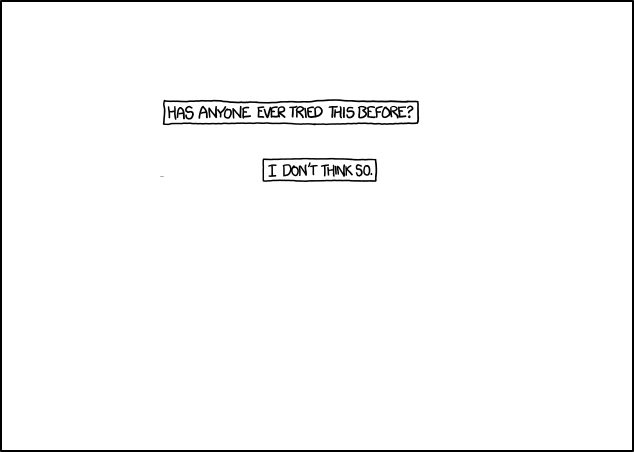 Well, the http://imgs.xkcd.com/comics/landing/r_nn-nn-nn_hash.png does look like a timestamp, increasing every 5 minutes, so it has a certain "time" feel. But I suspect that he's just trolling us. Oh, and BTW, the image is perfectly white with a perfectly black 1-pixel border right now - no hidden things.Edit: darn, how could I have missed that one #fefefe pixel. Shame on me. Last edited by Ptarr on Wed Nov 12, 2014 6:33 am UTC, edited 1 time in total. 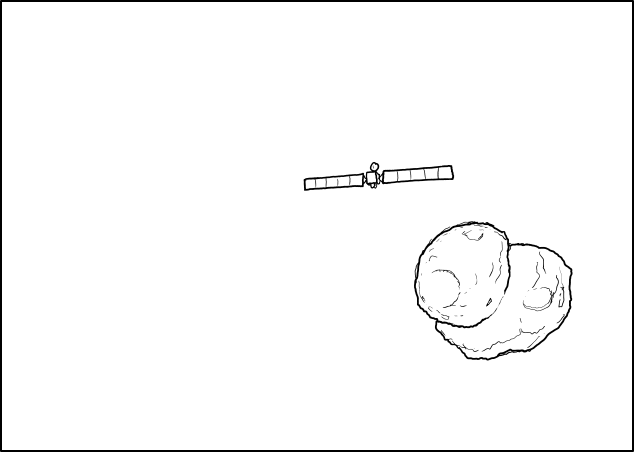 Someone on Reddit suggested that it might be linked to the Rosetta Comet landing. If I had to guess, I'd say that the end of the URL is some sort of code. "8MxxPSiNYx" for the first one, for example. Previous comics seem to have images titled after the comic, so I feel like there's a reason for the seemingly random assignations here. 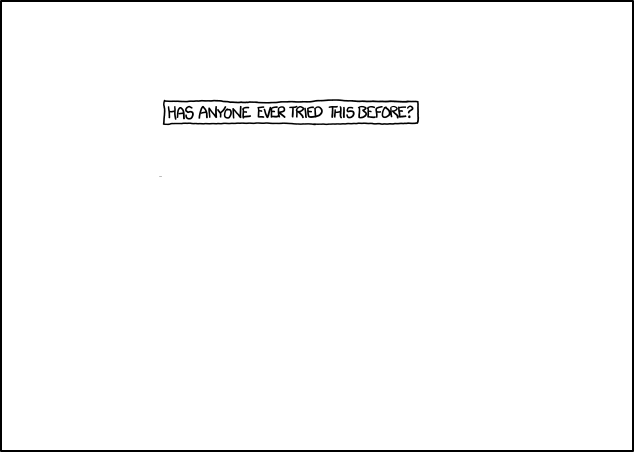 Of course, that reason could just be "I can't call all these images 'blank_white_comic.jpg'". Somebody with more ambition (and less need for sleep) than me should probably cobble something together to pull down each image just in case. 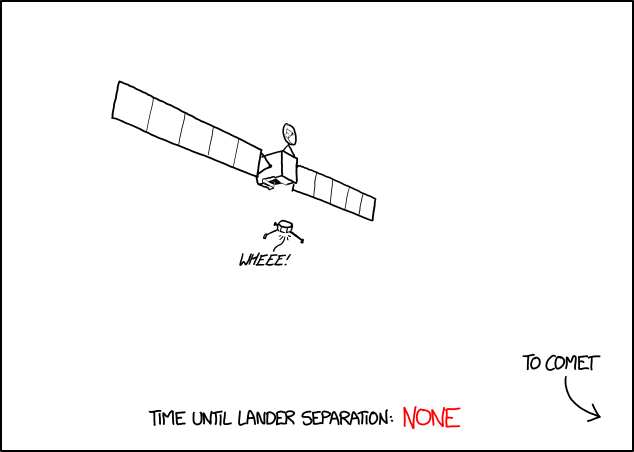 Not 100% sure but I sense this comic has a link with the Rosetta mission? 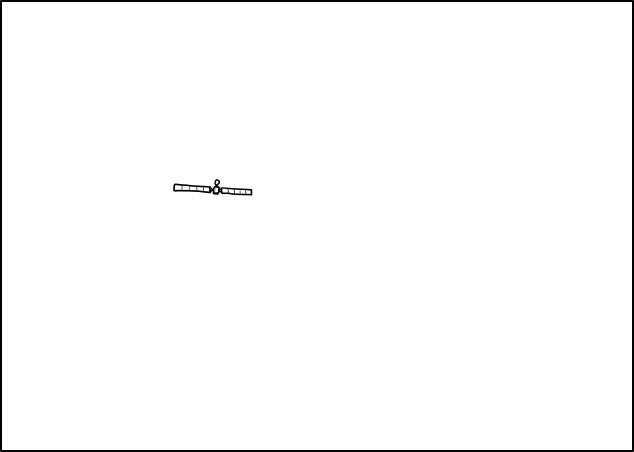 If you do a difference between consecutive images, there are two pixels that differ by a very small amount. 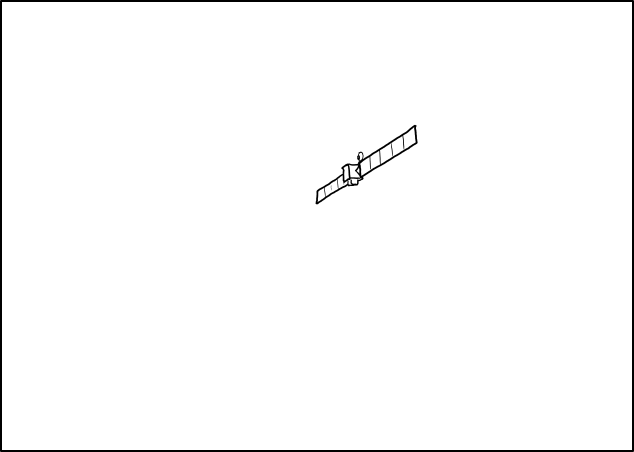 They currently are appearing near the left side of the frame, about a third of a way down. The pixels that differ aren't the same pair between each pair of frames. 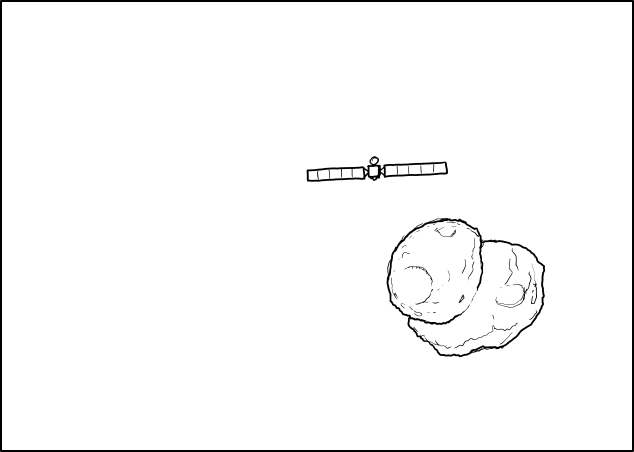 They appear to be following some sort of path. When I wake I suspect there will be sites and religions dedicated to this. I'm going to go with innocent mistake/bug. Last edited by zzyss on Wed Nov 12, 2014 5:37 am UTC, edited 1 time in total. 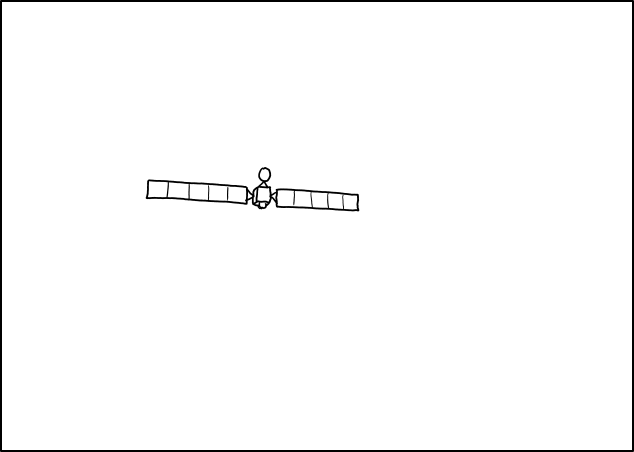 We have an image! Three hours to separation.  edit: And now it's blank again. Last edited by eidako on Wed Nov 12, 2014 5:40 am UTC, edited 1 time in total. 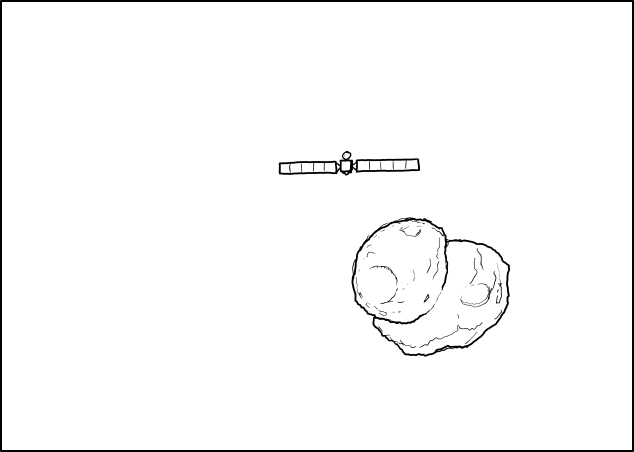 I mean.... no really.. it was there! I am not making this up... it really said three hou... guys... guys? ...Is he getting divorced on California time? 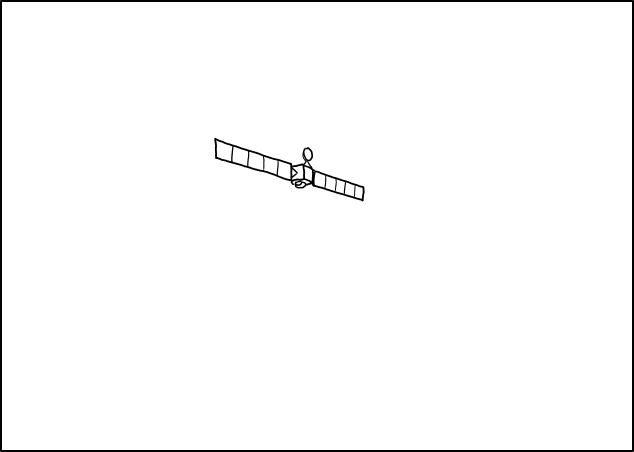 Note the first 6 images had a single off-white pixel moving from the left of the frame. At first I thought he was pulling his lazy comic (blank to screw with us) card, but apparently he's decided to be tricky instead. 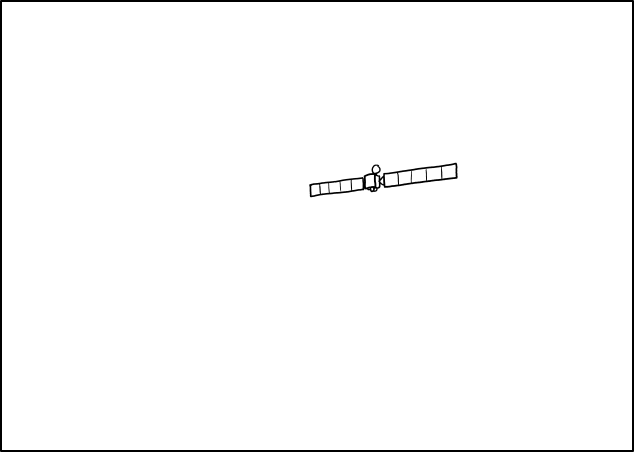 The good folks in the OTT are apparently already archiving the progression of images for this comic. Guys, it's Rosetta. 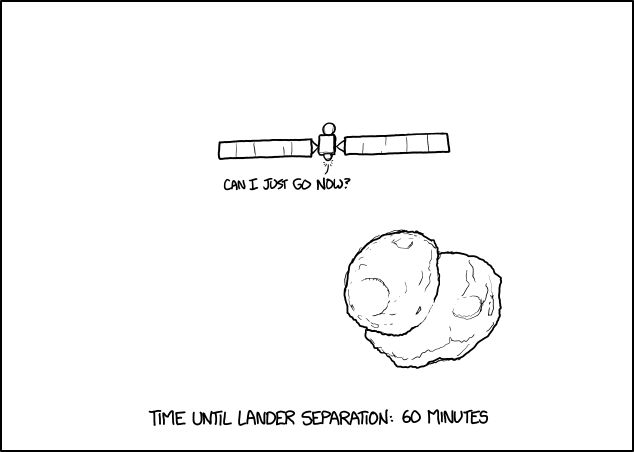 He's talking about the Rosetta lander launch in 3 hours or so. "HAS ANYONE EVER TRIED THIS BEFORE?" Clearly it's a promo for the OTTer meetup. I left the blank image to go to the bathroom and two text boxes appeared in the meantime. "Has anyone tried this before?" Edit: the dash! Missed it on this small phone! Last edited by philth on Wed Nov 12, 2014 6:17 am UTC, edited 2 times in total. And here I was going to make a smartass post about the history of all-white painting and monochrome in art. 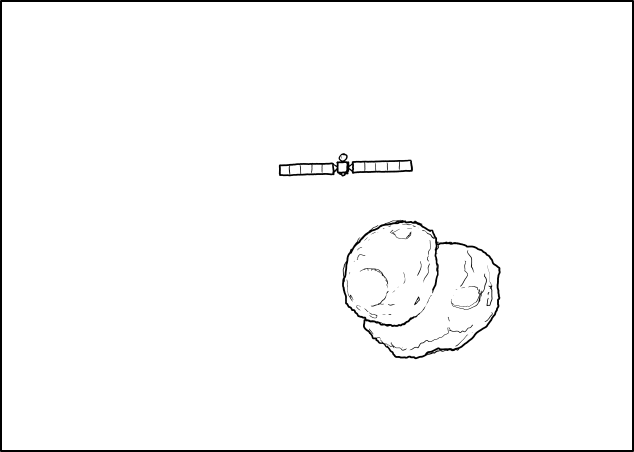 I'm linking all of the frames as they come, up above. 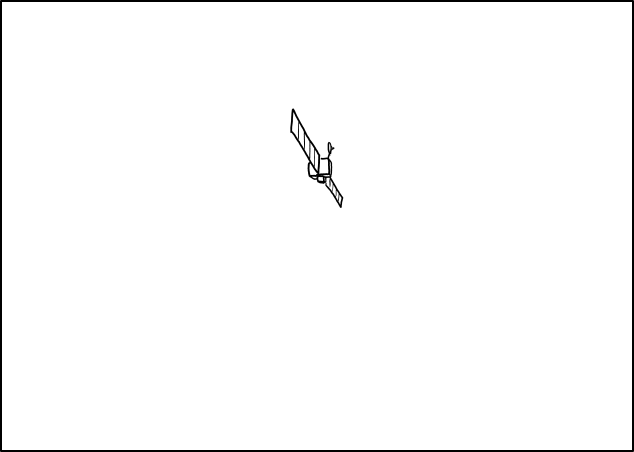 A little black line thing.